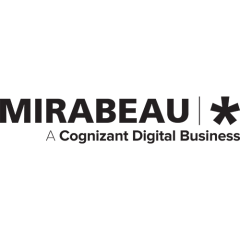 CFP is ongoing – Apply now! 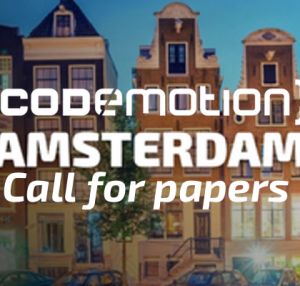 Codemotion Amsterdam Call For Paper is ongoing! Don’t miss the opportunity to take part to one of the coolest tech conference in Europe! Apply now! 60 speakers from all around the world joined us in 2016 and more to come in 2017! helps them become better developers. Codemotion is a Conference open to all languages and technologies. Besides, we are really glad to receive proposals about future technologies. We call this topic Visions: shaping the world of tomorrow. Submissions that do not fit into these categories are also welcome, provided that they are relevant or inspirational to the tech community. What do you need to do to submit your paper? The deadline for our Call for Papers is October 31, 2016, 23:59 CET. After our Advisory Board has reviewed all talks, you will get further notice via mail. If you’ve a technical content which you like to share with our network of more than 40k developers, then make sure you visit our websites to apply: our expert advisory committee and our communities are eager to select the best incoming proposals. Don’t be shy and get involved, share you passion for coding!